My kids doesn’t like carrots. Even when I tried to hide and mixed with other vegetables, they can easily spot the bright orange thingy. 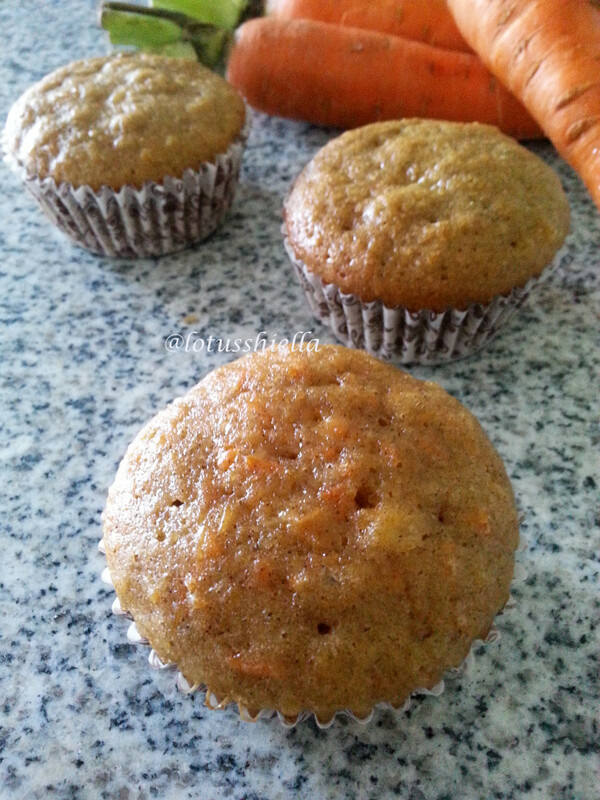 But for reasons I don’t know, they love to savor my carrot cupcakes even they are well aware that the main ingredient is the shredded carrots. When all are well mixed, fold in carrots, pineapple, raisins and peanuts.